We met some amazing companies at the Product Innovation Apparel event, within digital transformation technology. These companies including 3D fashion design, product lifecycle management PLM within retail and digital colour experts: Browzwear, Clo 3D, PTC and Pantone. 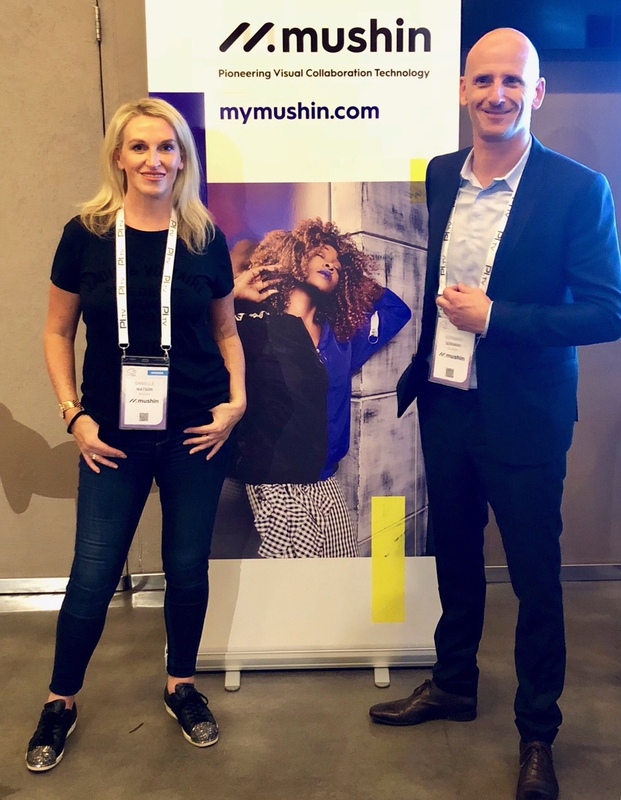 Mushin is a powerful integrated upstream tool, designed to engage creative users through the power of visual collaboration technology, from first inspiration to product validation. 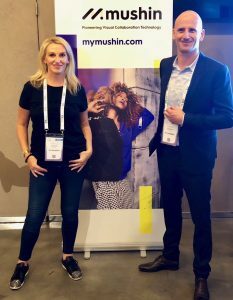 Mushin is a cloud based platform that unites in-house teams, global departments, and external partners. 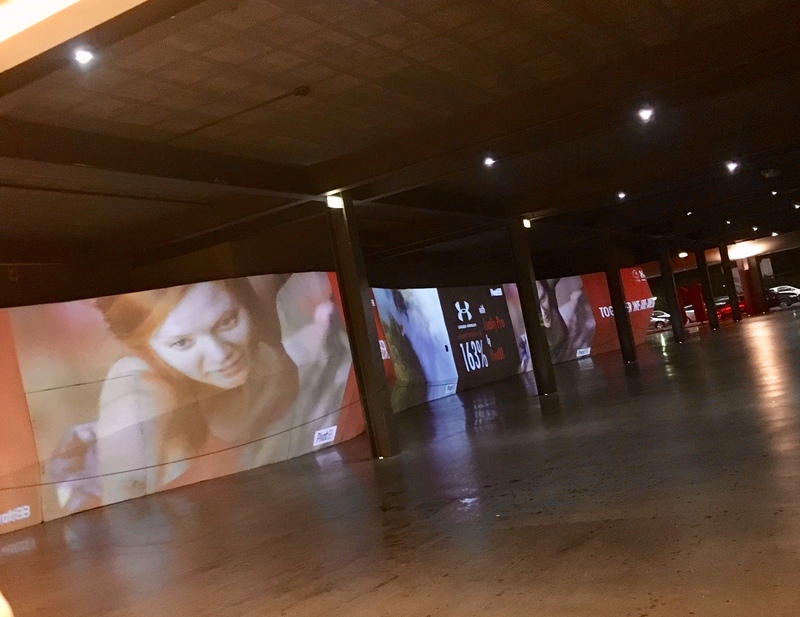 Together, you can inspire, design, communicate and develop visually, in a secure shared space, more effectively than before.